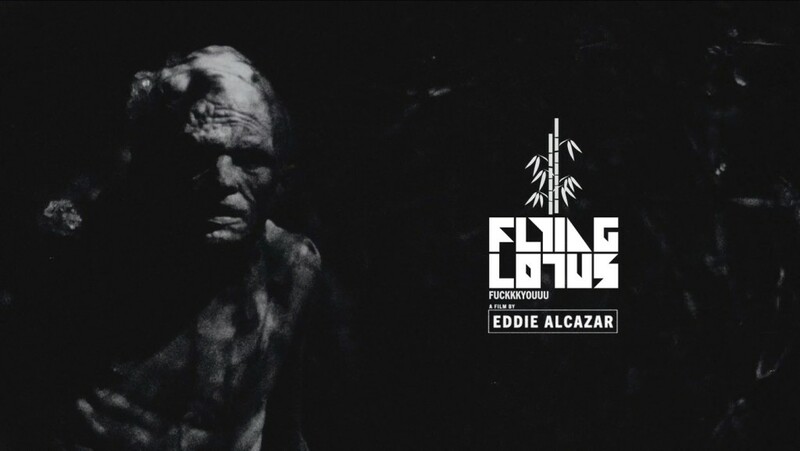 Indie filmmaker Eddie Alcazar has teamed up with the beautiful orchestrator of electronic jazz and hip hop, Flying Lotus, to create a new visual experiment titled Fuckkkyouuu. 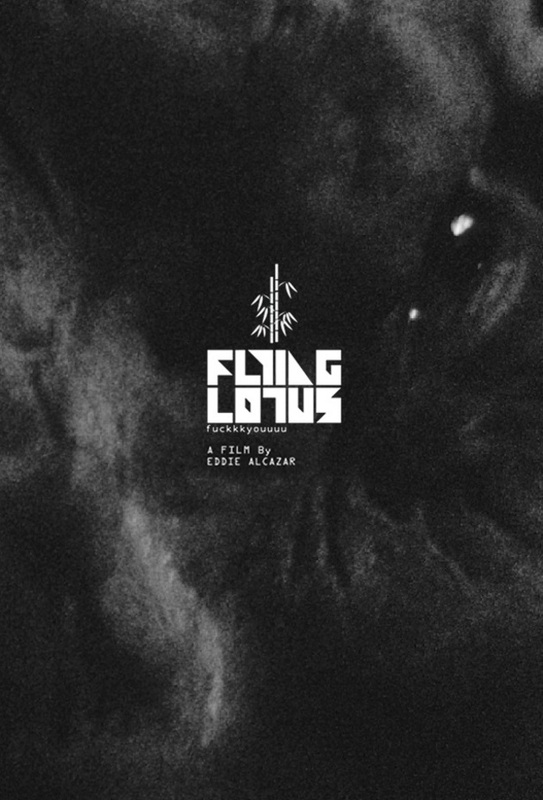 It’s been talked about that Flying Lotus had a short film of some sort in the works, and now we’re finally getting to see some of the project’s images. 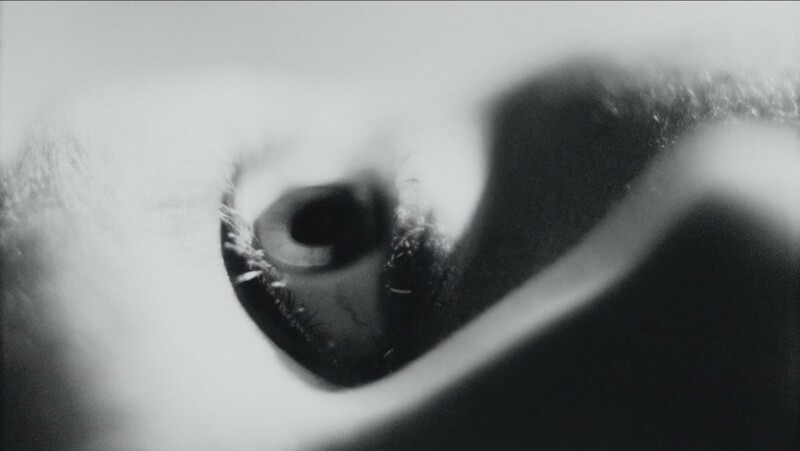 Fuckkkyouuu is set to premiere as part of the Sundance Next festival.